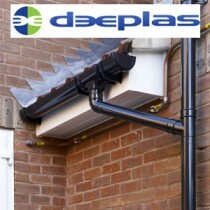 Deeplas only manufactures the highest quality roofline products. Their calcium organic, dense PVC-U extrusions guarantee robust, attractive, long-life performance. If you want to protect your roof space and fit fascias and soffits that will be a lifelong asset to your home – Deeplas products are the only choice.